Arrests are ugly. When they include physical confrontation, they’re uglier. But it’s no good to just say you disagree with what Cambridge cops did the other night when confronted with an agitated naked man in a street. You must also say what you would have done differently. 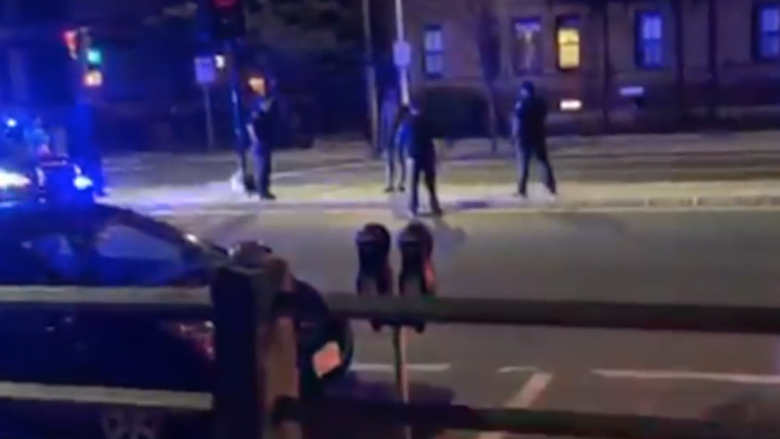 The seven-minute video taken by a bystander shows five cops standing around a 21-year-old man in the median of Massachusetts Avenue near Waterhouse Street, apparently trying to get him to cooperate. At one point a little more than two minutes into the video, police officers tackle him. He can be seen flailing as they try to restrain him. A slowed-motion clip from a bystander video shows a cop punching the man repeatedly as other police officers are on top of him. But the blows are to the man’s torso, not his head. The cop is using his fist, not a club. And if the man was on a hallucinogenic drug, as police say, is it surprising that physical force was necessary to get him to cooperate? The man is a Harvard student. He is black. The Harvard Black Law Student Association calls it a case of police brutality. It certainly is a case of police violence. But was it unjustified? You be the cop. Here are the facts; what would you do? According to Cambridge police commissioner Branville G. Bard Jr., shortly after police officers arrived at the scene Friday night, an acquaintance of the man told police the man had ingested a hallucinogenic drug. Cops had already been told that the man had taken off all his clothes and thrown them in the face of a woman in the median of a public street. So: He had already committed crimes by publicly exposing himself and assaulting a woman. He was acting erratically near a street with passing cars. He was probably under the influence of an illegal and harmful drug. Could the cops just leave him alone? If the answer is no, that means they had to do something. And what was that? Importantly, the police commissioner addressed what standard should be used when evaluating the video. Exactly. And judged within context, the cops’ actions Friday night don’t look unreasonable. The same can’t be said for some of the bystanders who yelled obscene things at the cops. 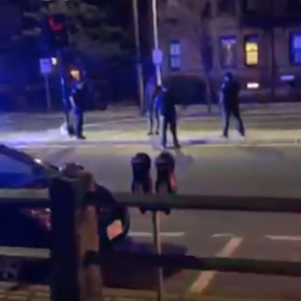 At one point in a video, a man standing on the south side of Massachusetts Avenue can be heard threatening to kill police officers when the summer comes. Cambridge police say they’re investigating the officers’ actions Friday night, as they should. But they’ve already succeeded by disclosing information about the incident quickly. 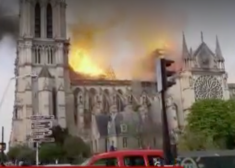 Instead of hiding behind an “ongoing investigation,” police officials have released key details and offered early evaluations of the data they have. There’s a lesson here for police departments in the digital age. Level with the public, and you might win your case not just in a court of law but in the court of public opinion.